Queenwood Developing Band. Score. 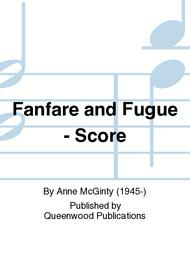 Queenwood Publications #Q882006. 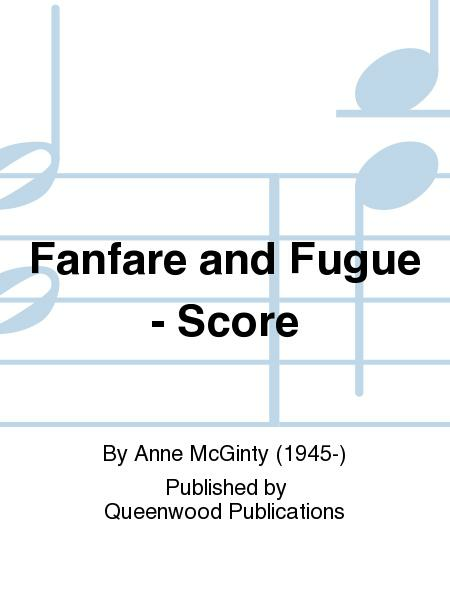 Published by Queenwood Publications (KJ.Q882006).